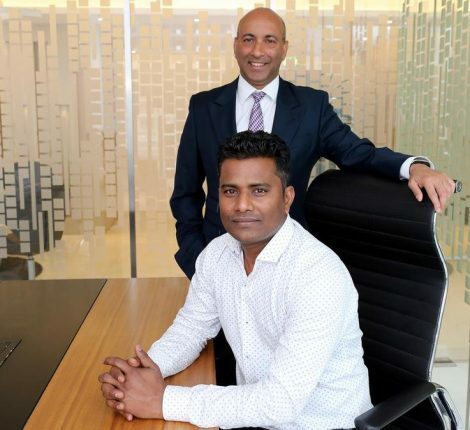 Gemini Property Developers, a Dubai-based boutique real estate developer, has announced the restructuring of its board of directors ahead of its planned expansion into the major markets of India and Saudi Arabia. In a major move, the company has promoted the former CEO Sailesh Jatania, to the position of board advisor. Given his extensive experience of the UAE and the region’s real estate market, he has been moved from execution to strategic role, said a statement from the developer. 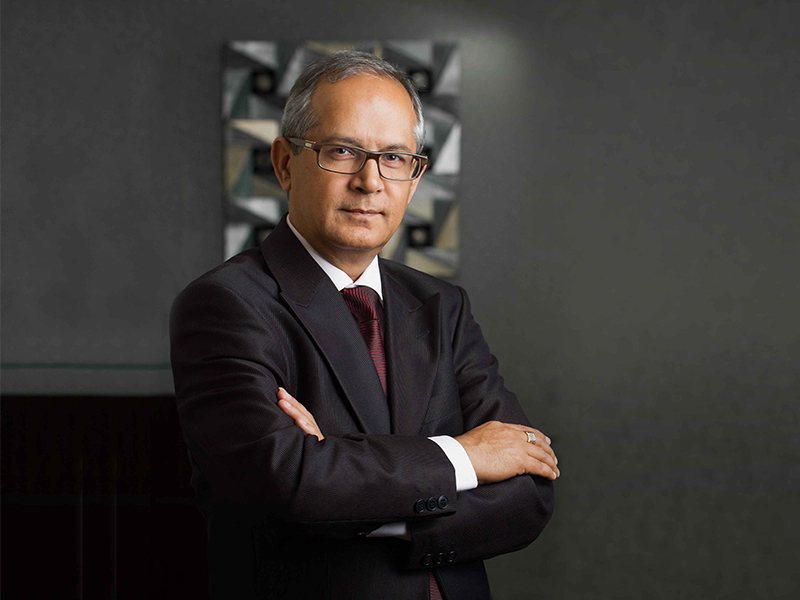 A seasoned and versatile professional with over 35 years of business management experience, Jatania had always been aggressive and innovative team player – ready to accept new challenges. 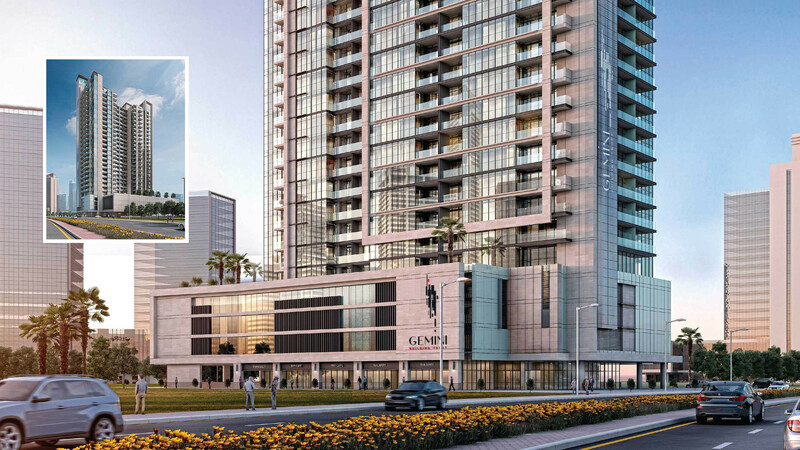 In his new role, Jatania has been tasked with overseeing the Gemini group’s Dh800 million ($218 million) real estate investment plan. 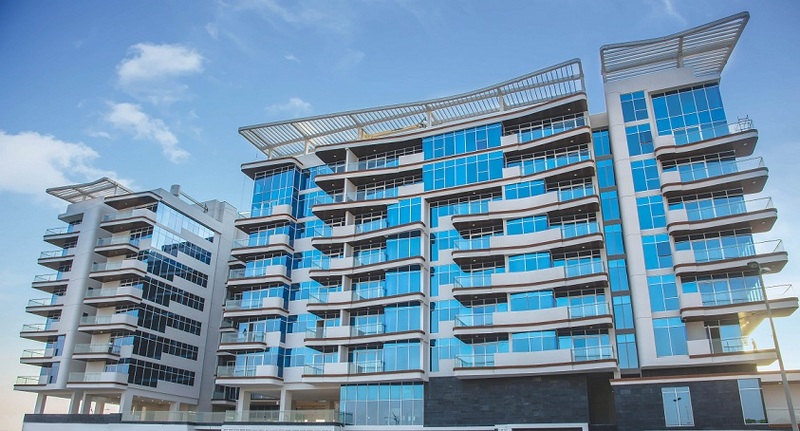 As the CEO of Gemini Property Developers, he spearheaded end-to-end project objectives, procurement, contracting, construction, sales and marketing that were instrumental in successful timely completion of Dh300 million Splendor residential project at Mohammed Bin Rashid City, the debut project of Gemini. As a result this success helped the company in raising its market positioning and gaining investor confidence, it stated. 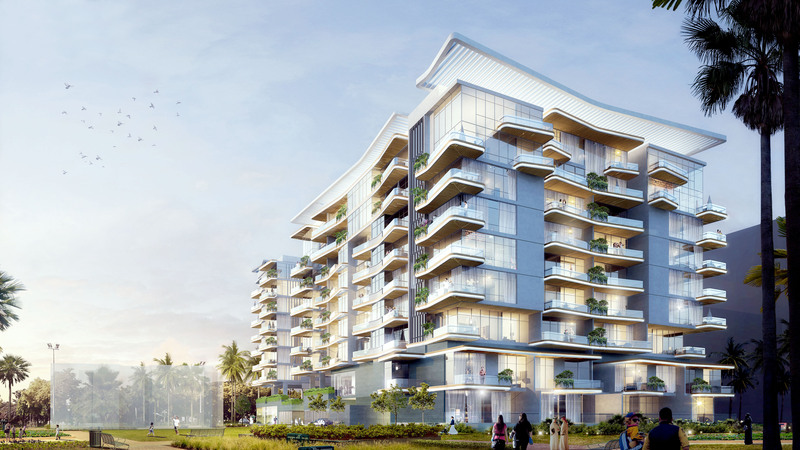 “Our first project – Splendor – was completed on time and we have started handing it over to the residents. This calibre of leadership is a dream for every developer. 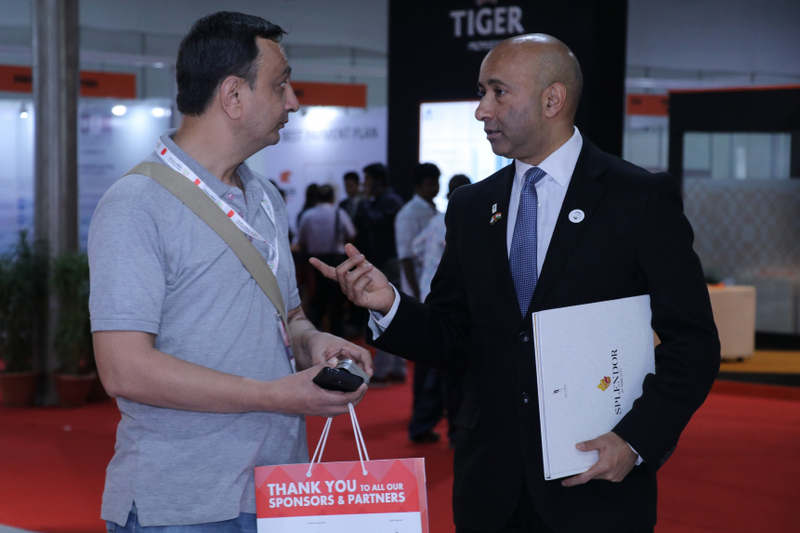 Now, we want to capitalize on his strengths to achieve new milestones as we are expanding our footprint and move to newer territories,” he added. 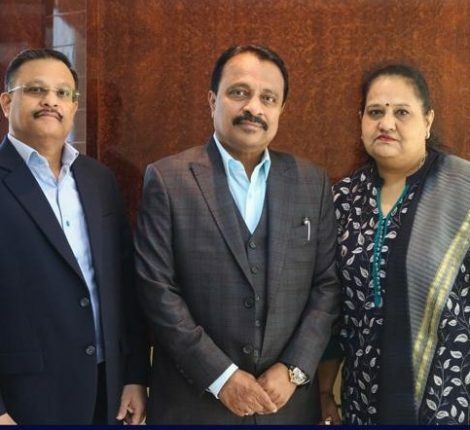 From a humble beginning, Jatania has come a long way to work at the helm of affairs in prestigious real estate development, said the company statement. His specialties include fast track project management, financial analysis, fund raising, process implementation, cost management, contracting and negotiations and team building, it added. “I am sure we can achieve it with concerted efforts coupled with reinforcing team spirit. I am pleased to see that Gemini has achieved milestone by completing Splendor at MBR City on time, which has propelled the investor confidence,” he added. 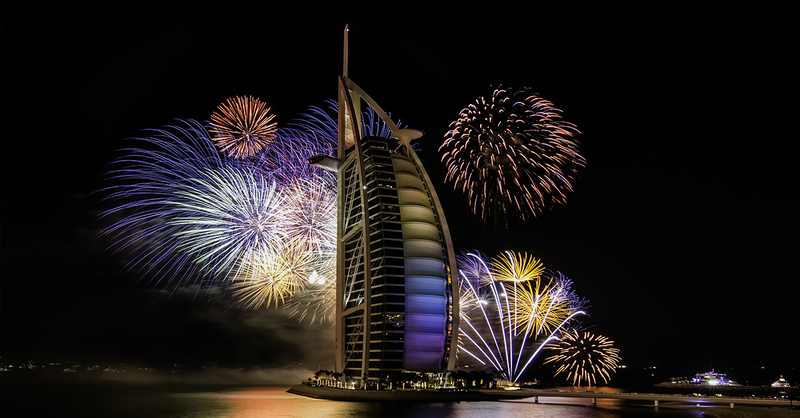 Upcoming and ongoing business events in Dubai you wouldn’t want to miss!